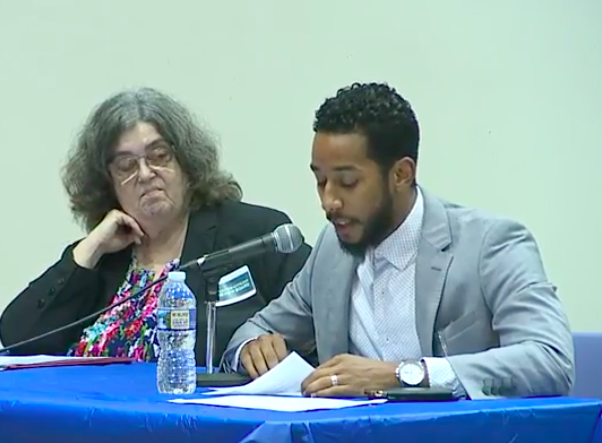 CROWN HEIGHTS – The New York City Charter Revision Commission 2019 held its second public hearing Monday at Medgar Evers College, where demands for a revised land use procedure and elected civilian complaint review board grew louder. 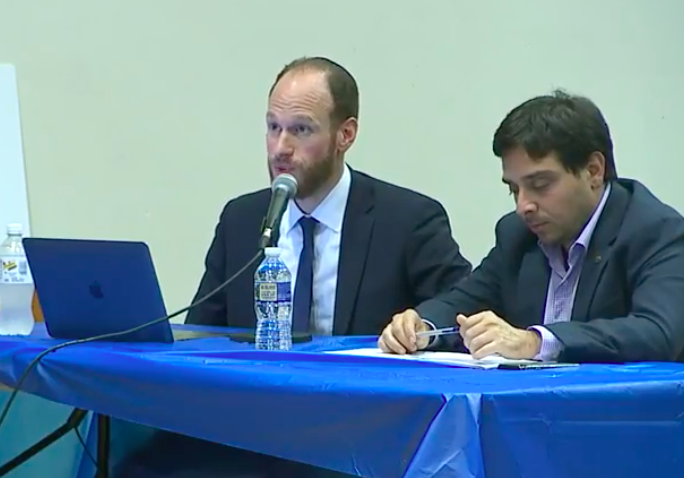 The hearing is part of a 5-borough tour to hear recommendations, from residents, experts, and elected officials, on ways to amend the city’s charter — the document that defines the function, powers and organization of the city’s government. You can email your own testimonies to info@charter2019.nyc. Though we had already gone through this? The Mayor’s Charter Revision Commission has concluded its work and proposed the following three questions that will be on the ballot this November. 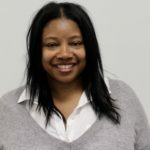 This New York City Charter Revision Commission 2019 was created after the City Council passed a bill in April to create a separate charter commission from the one appointed by the Mayor, with proposals due on a ballot next year. Its 15 members were appointed by the city’s mayor, city council, public advocate, comptroller and each of the borough presidents. Monday night’s 3 and a half hour long hearing followed one in the Bronx that can be viewed here, and the next one will take place in Queens. Each speaker had three minutes to address the panel of which City Councilmember Antonio Reynoso (D – 99) spoke first, representing the city council’s 22-member Progressive Caucus. The Caucus raised issues about the city’s Land Use responsibilities and planning process. “We need to reimagine how land use decisions are made to empower communities in the planning process to advance the equitable distribution of city resources, facilities and new development,” Reynoso said adding that low-income communities shouldn’t bear the brunt of a growing city. The councilman went on to outline four guiding principles he and The Caucus recommend would help the city’s land use process shift to include a more equitable distribution. Equitable access to affordable housing, city services and amenities. Proactive and responsible plans that account for projective growth, existing conditions and infrastructure needs. Several others testified in favor of a Land Use overhaul. Require an evaluation of primary and secondary displacement from regulated and non-regulated units. An analysis of demographic shifts based on income and ethnicity. Should track the data from prior rezoning so that predictions are data-driven. Former City Councilmember and Land Use Chair, David Greenfield was also present but did not testify on land use. Instead, Greenfield spoke about the need to strengthen procurement policies. His gripe — the city takes too long to pay for services his and other non-profits provide. Greenfield left the powerful position as Land Use chair of the city council to head the non-profit Metropolitan Council on Jewish Poverty. Dr. Susan Williams, representing the legislative working group for the campaign for an elected civilian review board was first to speak on the campaign to create an elected Civilian Complaint Review Board (CCRB) — the agency that investigates, mediates and makes findings on residents’ complaints against members of the New York City Police Department. Currently, the city council, mayor and police commissioner appoint the 13-member board. There’s an ongoing push for more police accountability, therefore, changing the board appointed process to that of an electoral one. Does the proposed CCRB infringe on police officer’s right of collective bargaining? No. Williams further referenced a 1994 court case which precluded police officers from addressing disciplinary procedures in their contract negotiations. Former City Council candidate Jabari Brisport also spoke in favor of an elected CCRB. Bisport named Eric Garner — who died at the hands of an illegal chokehold administered by a currently employed NYPD officer — as part of his motivation to campaign for an elected CCRB. “Our communities need power, they need the agency, they need to be able to vote on who polices the police,” said Brisport. A representative present on behalf of Assemblyman Charles Barron suggested the election of an NYPD police commissioner as well. Assembly candidate Anthony Beckford, who is opposing Assemblywoman Rodneyse Bichotte in the 42nd Assembly District in November elections, was among those who championed the right to elect board members of the CCRB. 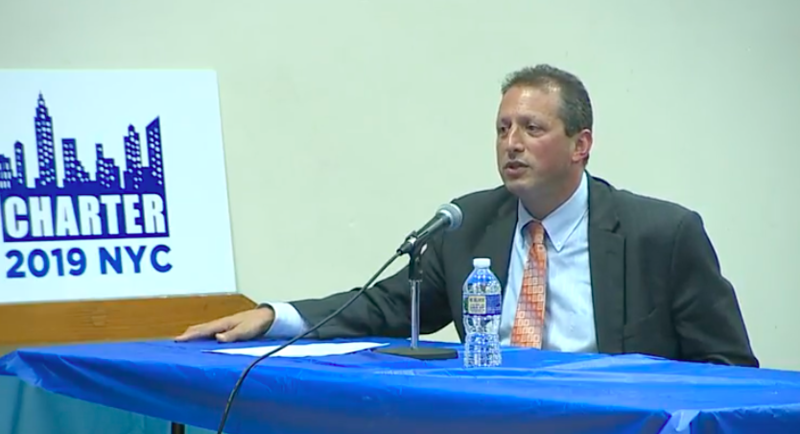 Councilman Brad Lander also testified on election reform calling for instant runoff claiming the process would be less expensive, prove to increase participation and gives candidates a reason to campaign in every community. In an instant runoff, voters can rank, in order of preference, the candidates they support. “Sometimes I feel like our whole land use problem is just REBNY vs. NIMBY,” he said. The next hearing to be held at Queens Borough Hall on Sept. 20, 2018.